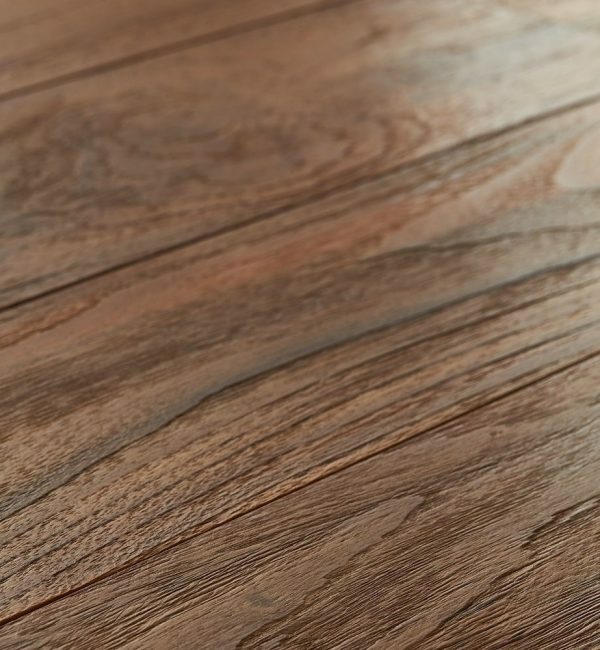 market. 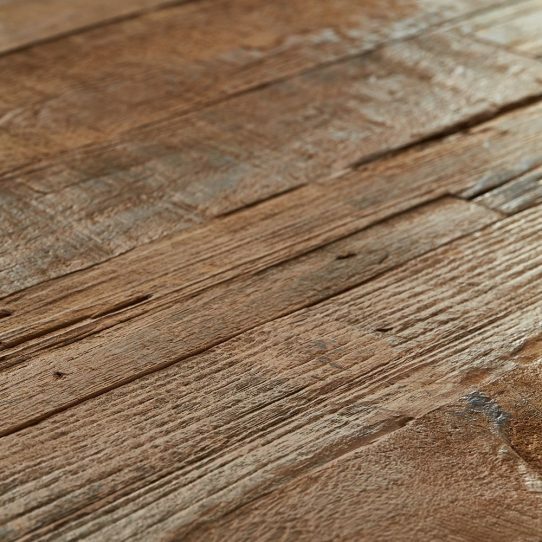 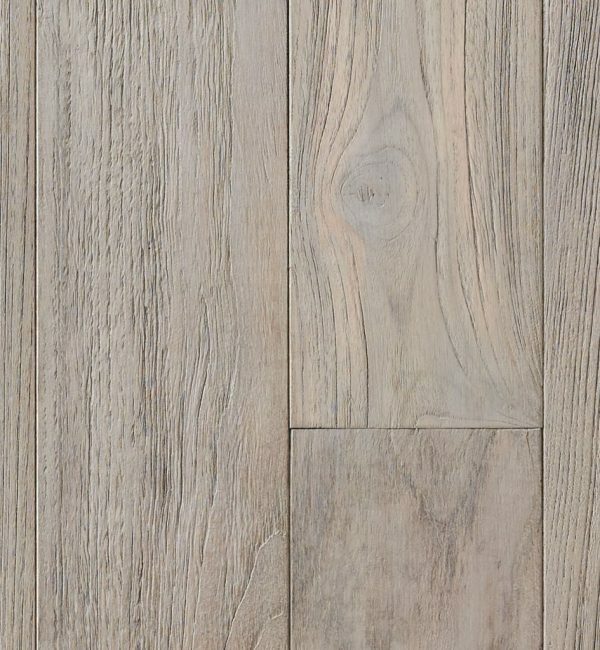 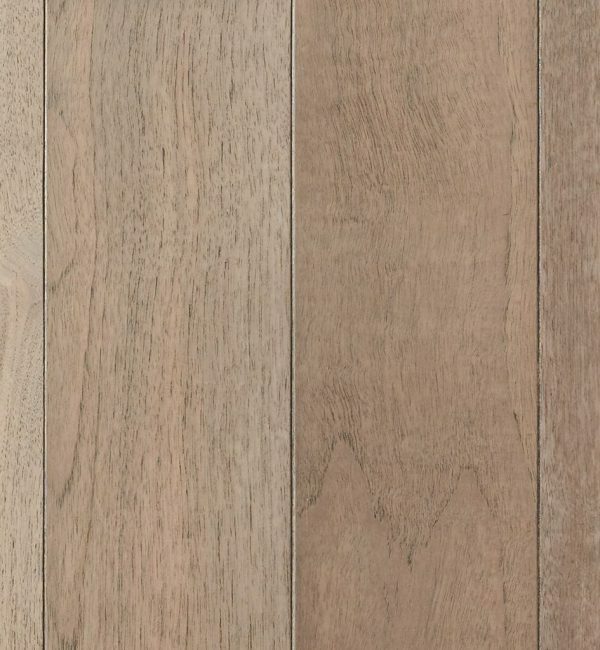 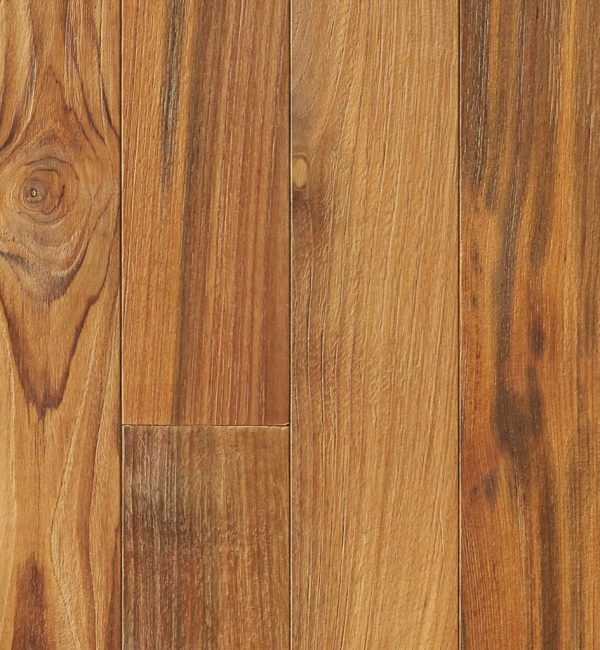 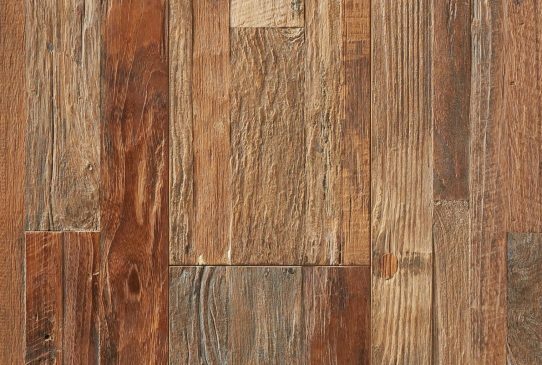 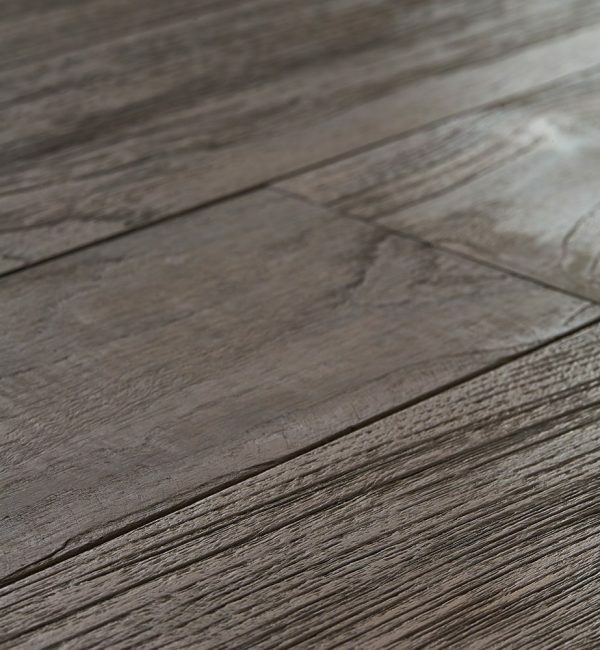 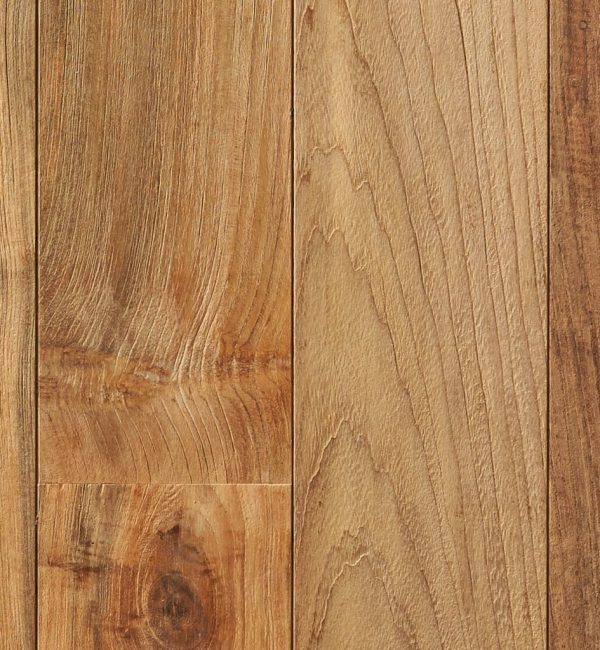 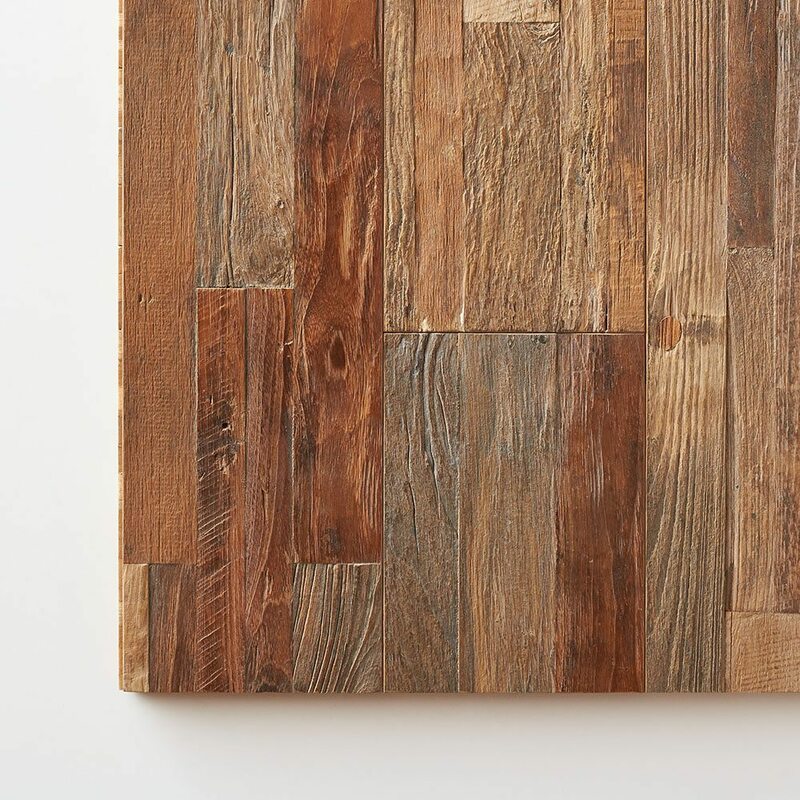 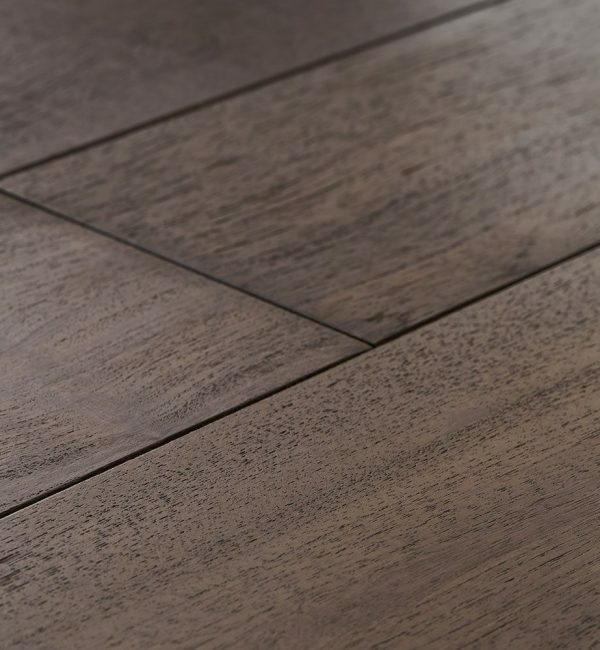 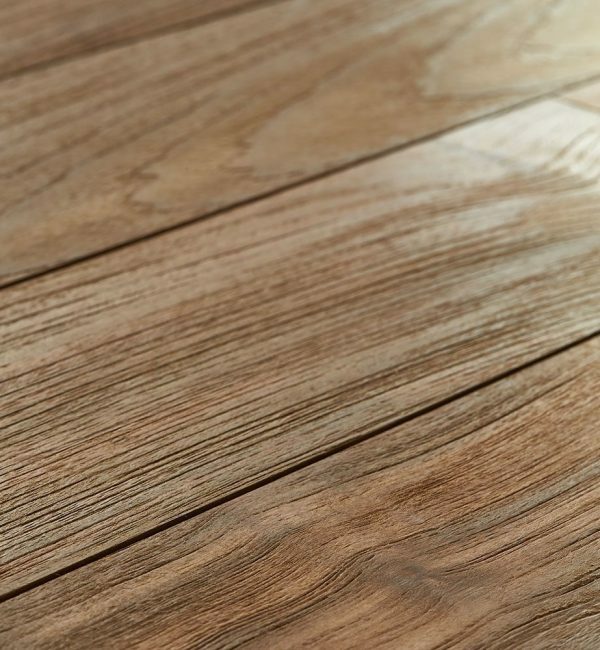 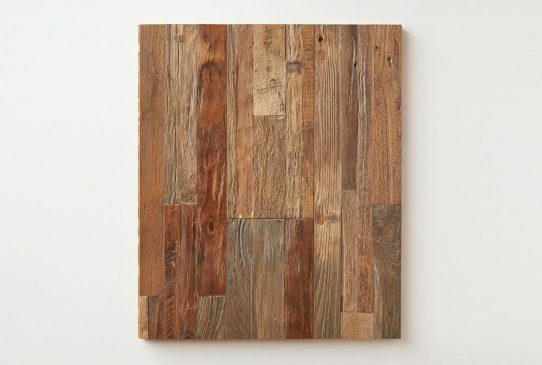 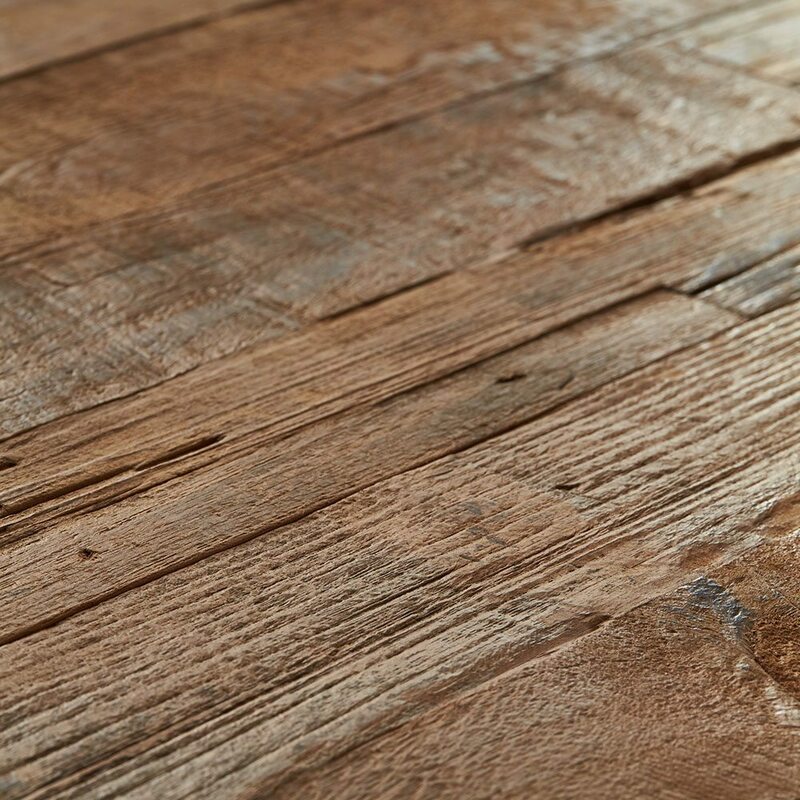 The reclaimed teak is incredibly durability from years of weathering. Vintage Patina is available unfinished or pre-finished.